World-record fever has gripped the second grade. 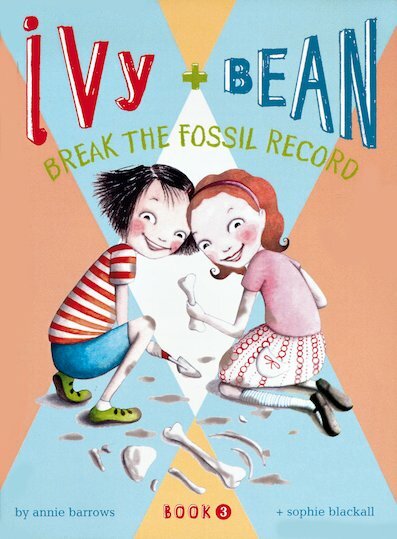 So of course, it’s not long before Ivy and Bean try to set their very own record! They plan to become the youngest people ever to have discovered a dinosaur. But how hard is it to find one? The third hilarious Ivy and Bean story.